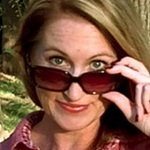 Put on your crafting hats, Divas! This DIY leaf bowl is not only fun, but it’s also functional. You’ll have to set aside some time for this one, but it is worth the wait. 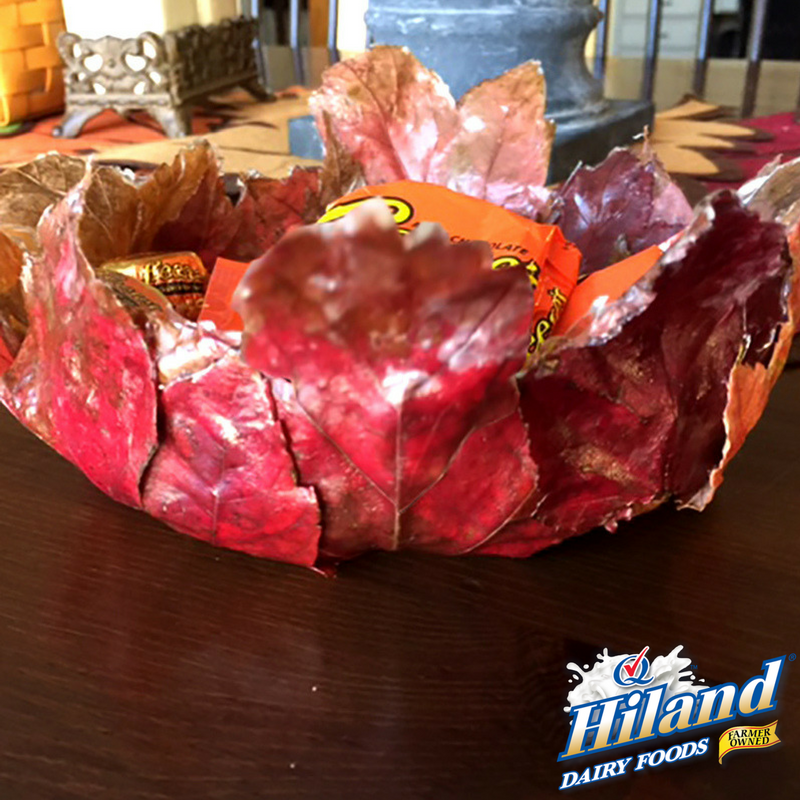 Once your bowl is crafted, throw in some candy, potpourri or faux acorns to brighten up your coffee table. 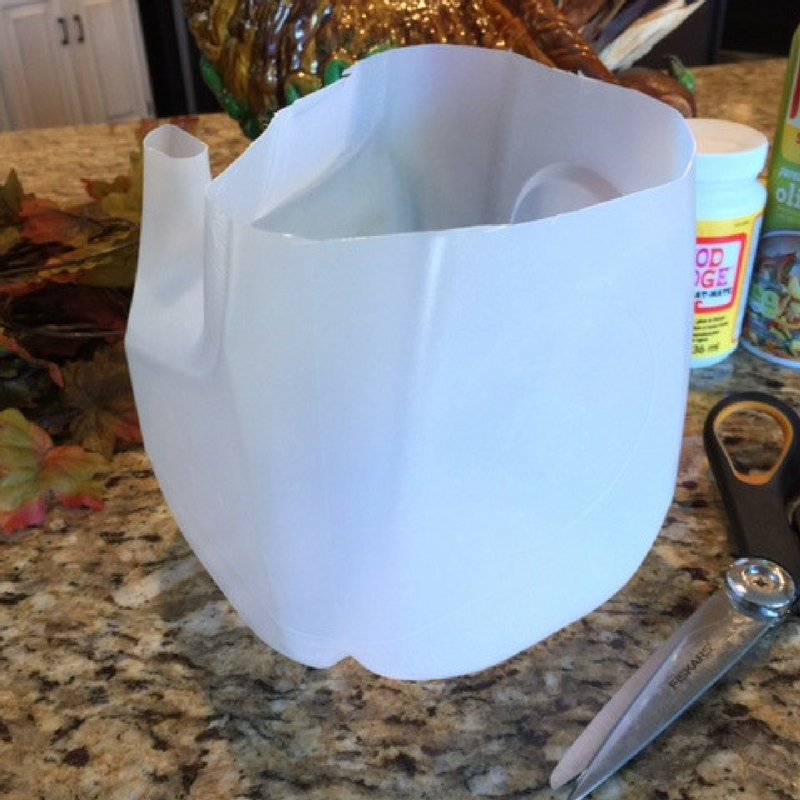 Using scissors, cut milk jug in half. 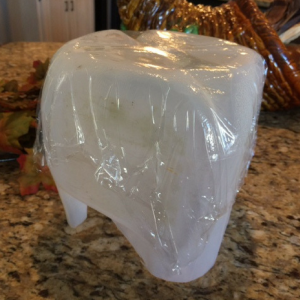 Coat bottom half of jug with cooking spray and cover with plastic wrap. Using foam brush, brush a coating of Mod Podge over the plastic wrap. Press leaves onto the coated milk jug. 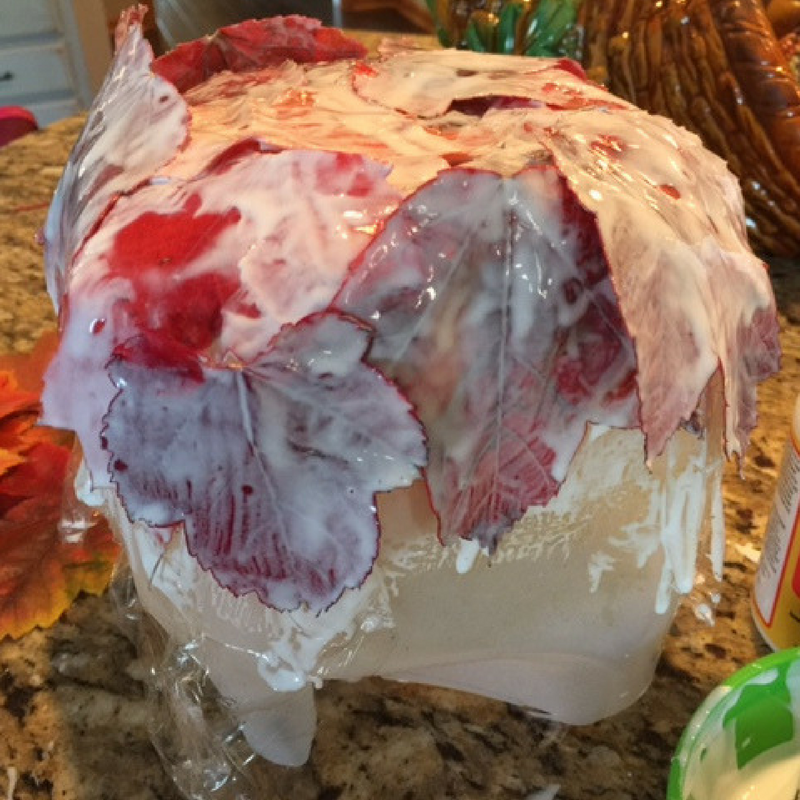 Tip: Make sure to overlap the leaves so there are no gaps. Generously brush another coating of Mod Podge over the leaves. Spray a sheet of plastic wrap big enough to cover the leaves with cooking spray. 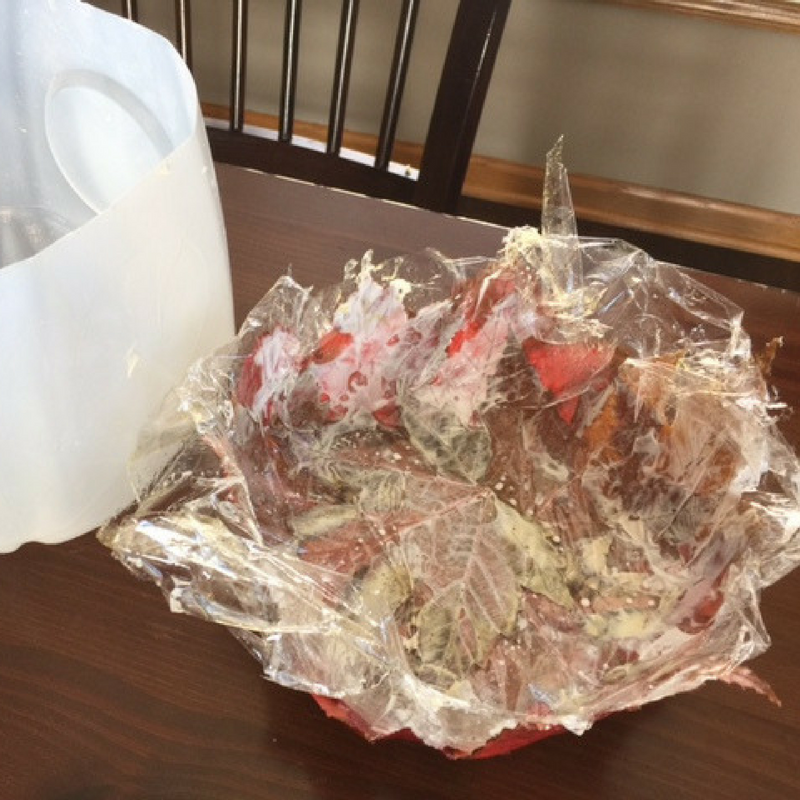 Press prepared plastic wrap over leaves. Smooth out leaves and let sit 3 hours. 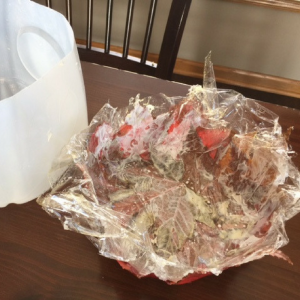 Carefully peel top sheet of plastic wrap off and let the leaves dry completely. 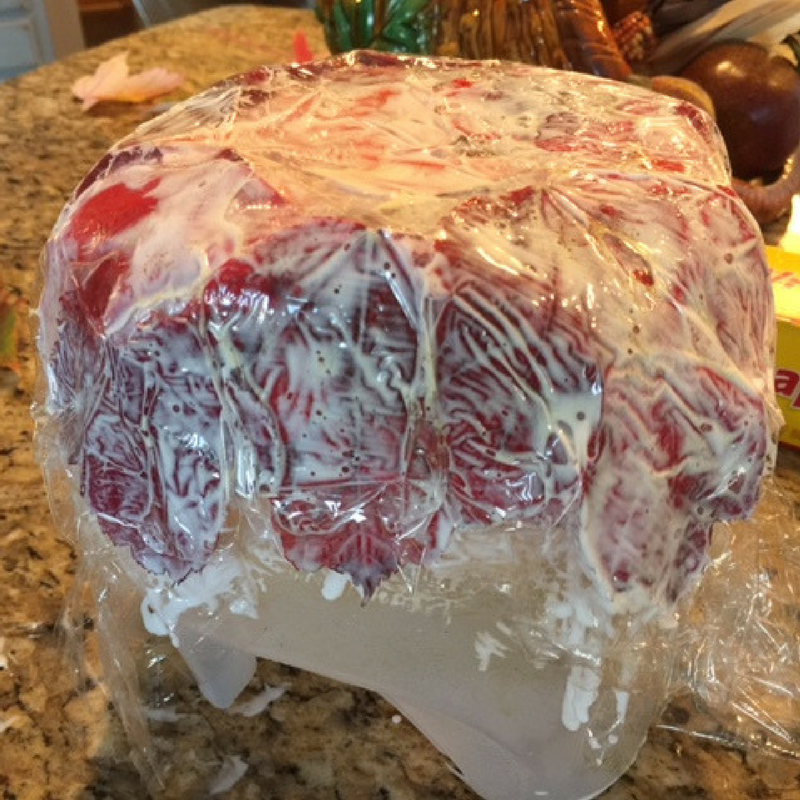 Tip: Let it sit overnight. Once the leaves are dry, carefully peel the bottom sheet of plastic wrap and leaf bowl away from the milk jug. 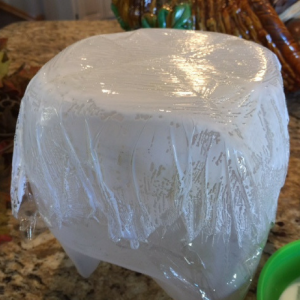 Remove the plastic wrap from the bowl. Tip: Be careful; the inside of the bowl will still be sticky. Let the leaves dry completely before using. 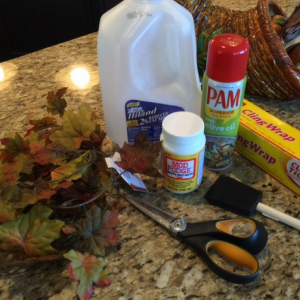 If you have problems with your leaves not completely sticking, you can use a glue gun to adhere the edges of the leaves to the bowl.